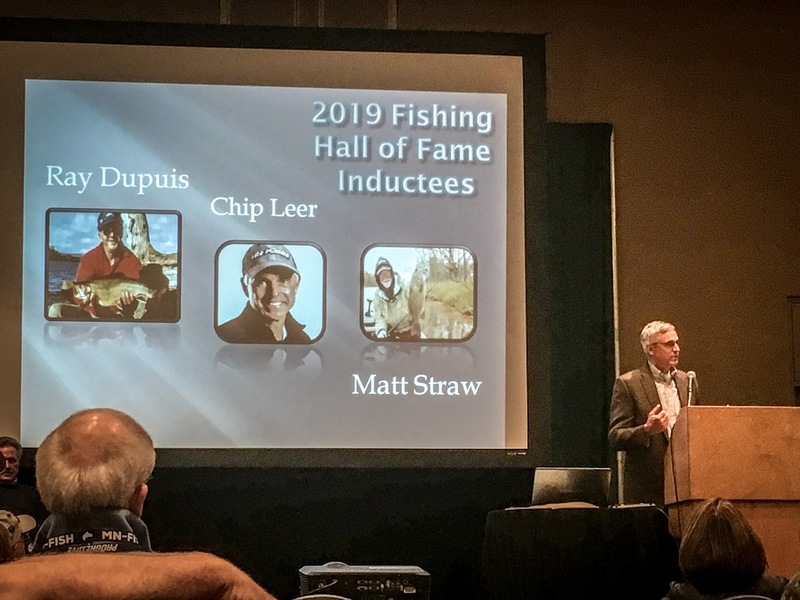 Chip Leer sat down and discussed the new advocacy group MN Fish at the Northwest Sportshow, shortly before he was inducted into the Freshwater Fishing Hall Of Fame. Hear part of his speech and learn about how you can help MN Fish fight for the rights of anglers in Minnesota. 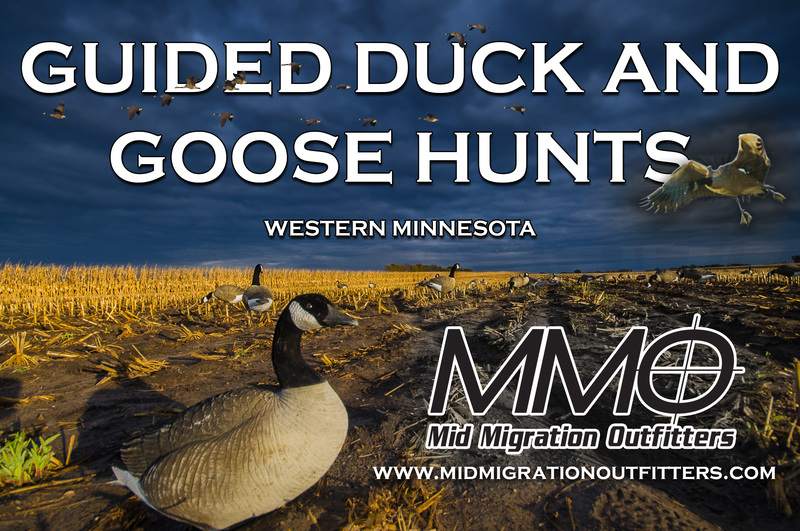 Joe Henry gives us an update on the Rainy River and offers tips on catching spring walleyes and Jamie Dietman talks about the Mandatory Fun Outdoors org that’s helping veterans do more outside.